The 31-year-old Business Advisor was presented with the award, which is the most prestigious recognition awarded by the Fédération de voile du Québec (Québec Sailing Federation) for an exceptional achievement in sailing after becoming the first Quebecker to race around the globe. Speaking about the achievement, Simon says: “When I realised that no Quebecker had completed a sailing race around the world, I decided to share my journey and prove that everyone can accomplish extraordinary things. 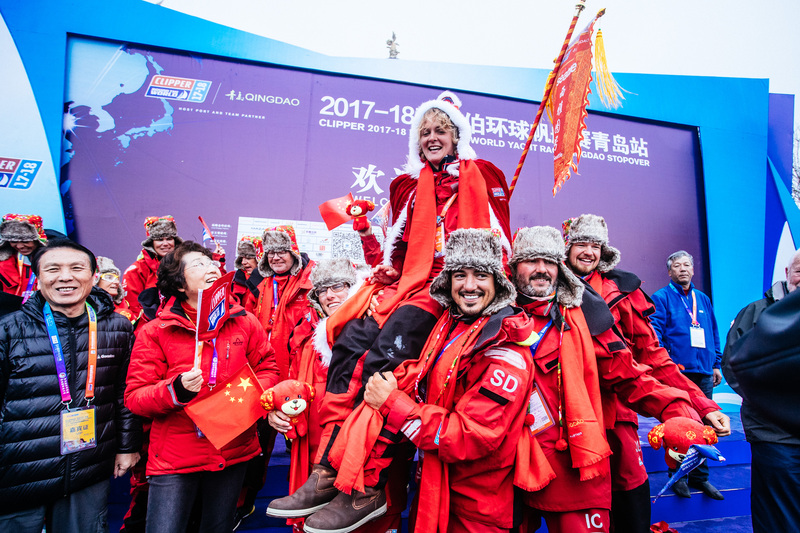 Although racing across some of the most remote places on Earth and battling through some of the most hostile conditions Mother Nature could muster, Simon was never far from the attention of the media in his home country during the 40,000nm long circumnavigation. Simon explains: “Whether it was through the media visibility or through the schools that followed the project or simply the people that followed my blogs on my page, I received numerous testimonials on how my story had inspired and motivated people to dare to do something new. 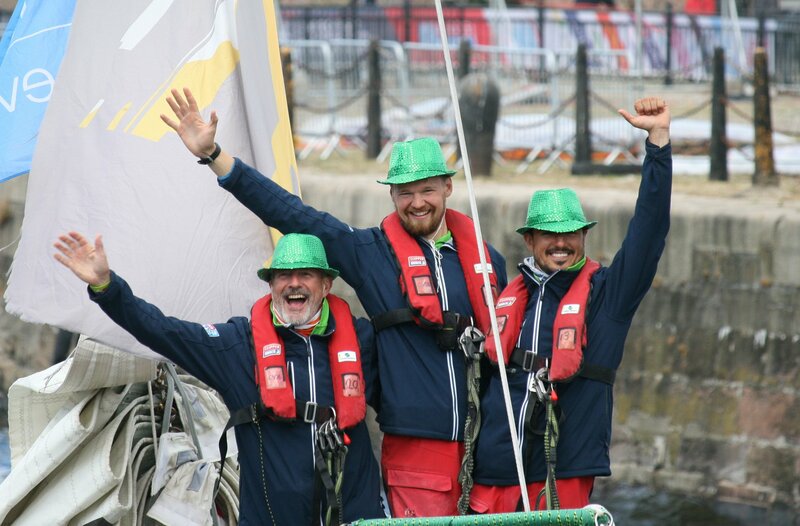 Fellow Visit Seattle teammate and circumnavigator, Phil Whittaker, who raced with Simon for nearly a year said: "It was a real pleasure sailing with Simon. He is a real team player and a very talented sailor who could always be relied upon to help, support and integrate new crew members. He was one of the kindest people I met on the race, and I am thrilled that he has been recognised with the Quebec Sailor of the Year award"
On hearing the news, Visit Seattle Skipper Nikki congratulated Simon saying: "We got to know each other in one of the most extreme environments a human being can survive in; there is no hiding on a 70ft boat. "Simon is one of the most passionate and focused people I have ever worked - and indeed lived - with. He is persistently passionate about competition, about people, about improvement - both of himself and others - for the greater good of the team." You can relive Simon’s journey via the Visit Seattle team blogs and Skipper blogs. Inspired by Simon’s story? 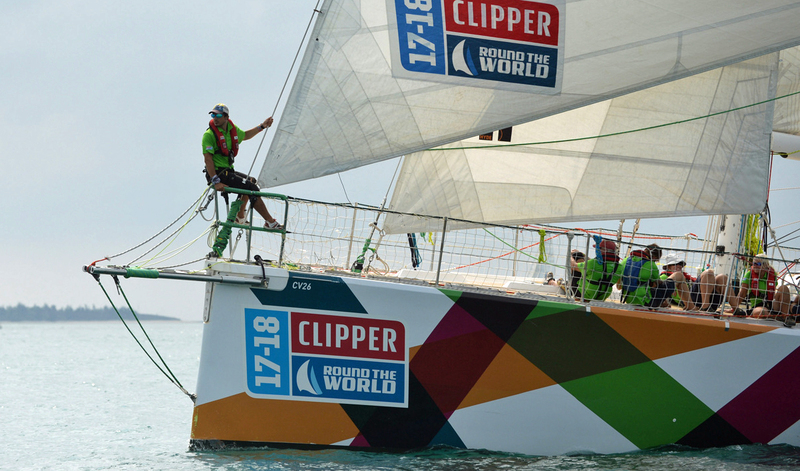 You too could become a round the world ocean racer. With no previous sailing experience necessary and all training provided, join people like you looking to achieve something remarkable. Find out more by hitting the button below.